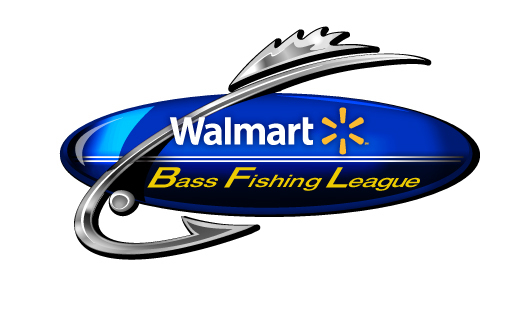 The Walmart Bass Fishing League is headed to the Red River June 4 for the fourth of five stops in the Cowboy Division. As many as 400 boaters and co-anglers will be competing for top awards up to $9,500 and $3,000, respectively. "The water is falling dramatically and conditions on the river have improved tremendously since last week," said Walmart FLW pro John Cox of Debary, Fla., who just won his first FLW Tour tournament on the Red River May 22. "The small ponds and back areas I was fishing will no longer be vital to winning. Anglers should stick to the main river bite. There are some big fish out there. "I would concentrate outside of pockets where they meet the main river," Cox went on to say. "Spinnerbaits and crankbaits are what I like to use on the Red River. Last week the water was so red it was hard to catch the bass, but the water has cleared up since then and the fishing should be good. A lot of people don't realize how good fishing can be on the river. There are some nice size bass out there. It is probably going to take about 18 pounds to win next week. Takeoff and weigh-in will be at Grand Ecore Recreation Area located at 1071 Tauzin Island Road in Natchitoches. Takeoff is scheduled for 6 a.m. while weigh-in will begin at 2 p.m. Takeoffs and weigh-ins are free and open to the public. The Red River BFL tournament is being hosted by the City of Natchitoches. The BFL is a 24-division circuit devoted to weekend anglers, offering bigger prizes to those who qualify for regional championships and those who make it to one of the longest-running championships in all of competitive bass fishing - the Walmart BFL All-American presented by Chevy. Top winners in the BFL can move up to the EverStart Series or even the Walmart FLW Tour.